Savoy Contract Furniture has had an exceedingly strong relationship with NY State for more than 18 years and, despite stronger demands required of all vendors this year, we are excited to announce that we have once again been awarded the NY State Contract. 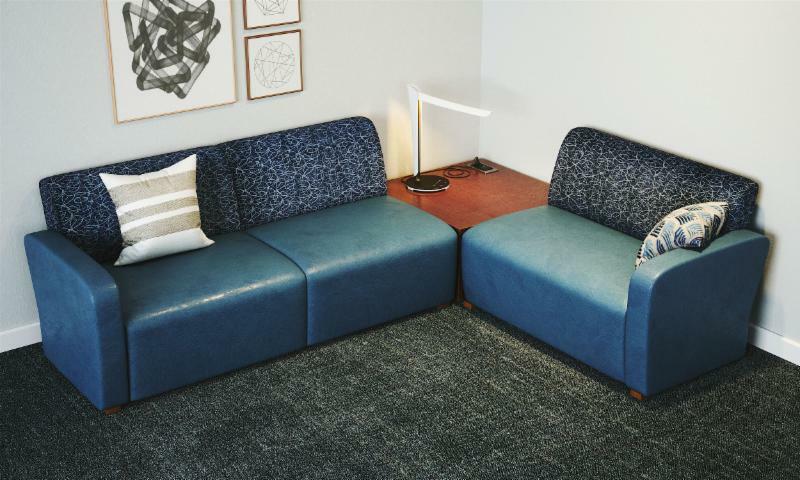 Every day, we strive to provide superior service to our client partners, as well as the highest quality products to withstand the rigorous demands of college and university furniture. 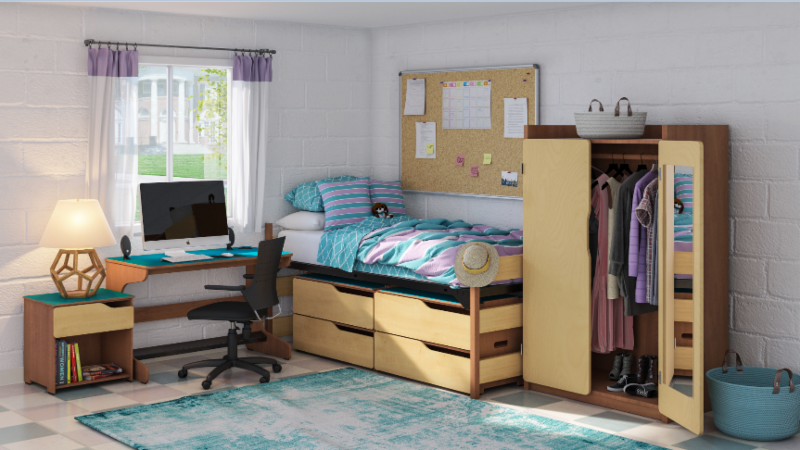 With this dedication, it is no surprise that we were included on the extremely limited list of awarded residence life furniture vendors during the initial stage of announcements for this prestigious contract. 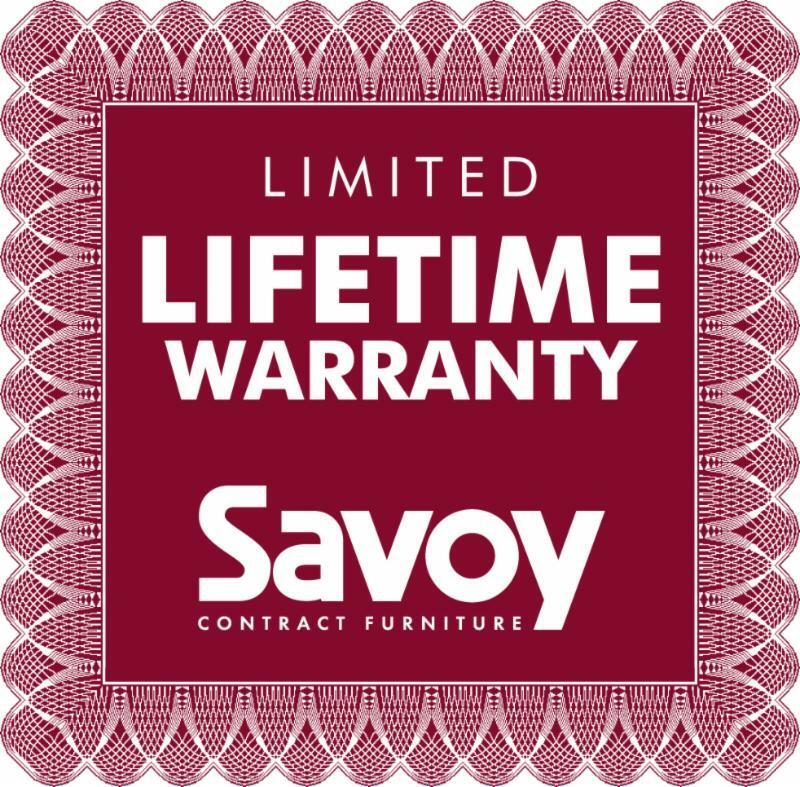 With this award, we are thrilled to continue to offer you our exceptional products, great discounts, the superior Savoy service and an unbeatable Limited Lifetime Warranty. It’s our pleasure to help you with your upcoming projects any way we can. Our local representatives are ready to make your next furniture project a breeze. They’re eager to meet with you to assist with space planning, providing a budget, managing the purchasing process and so much more. Give us a call or send us an email today so we can connect you with your local rep!